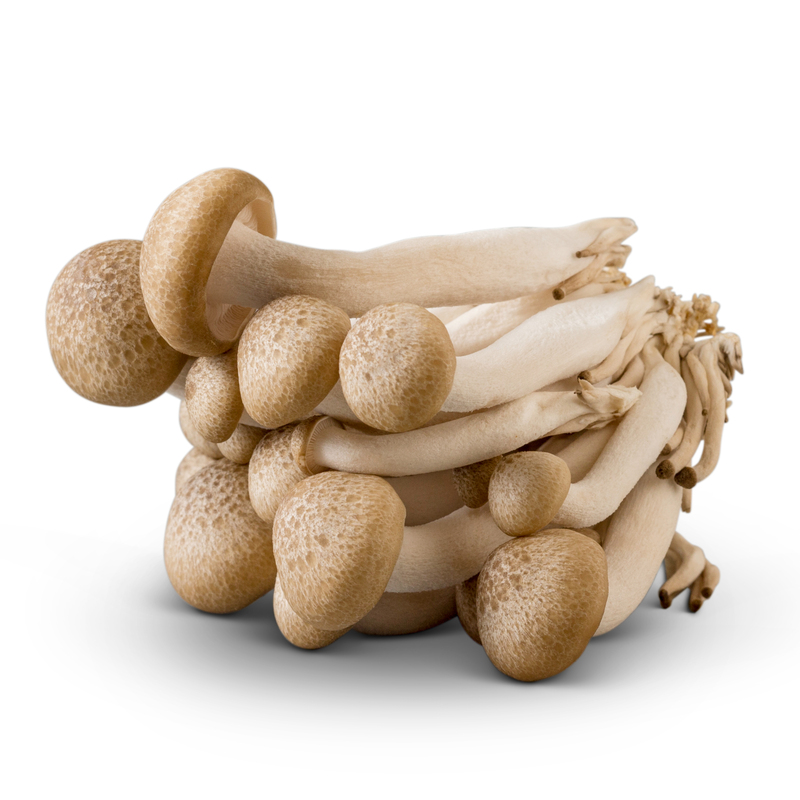 Mushrooms are one of those fresh fares that can transform any ordinary meal into a gourmet experience. 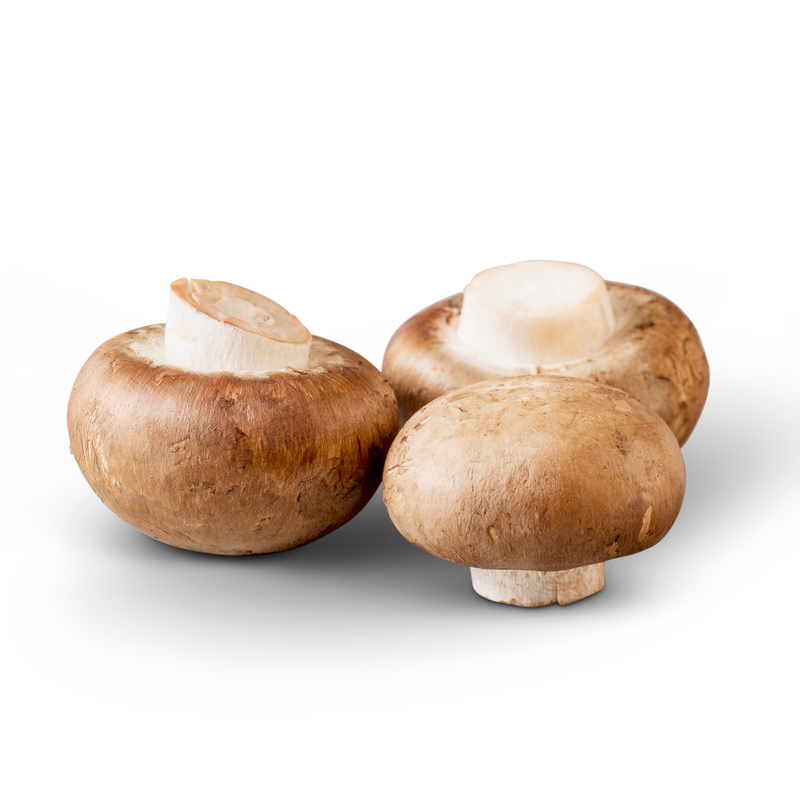 At Monterey Mushrooms, we grow our mushrooms with care and passion. 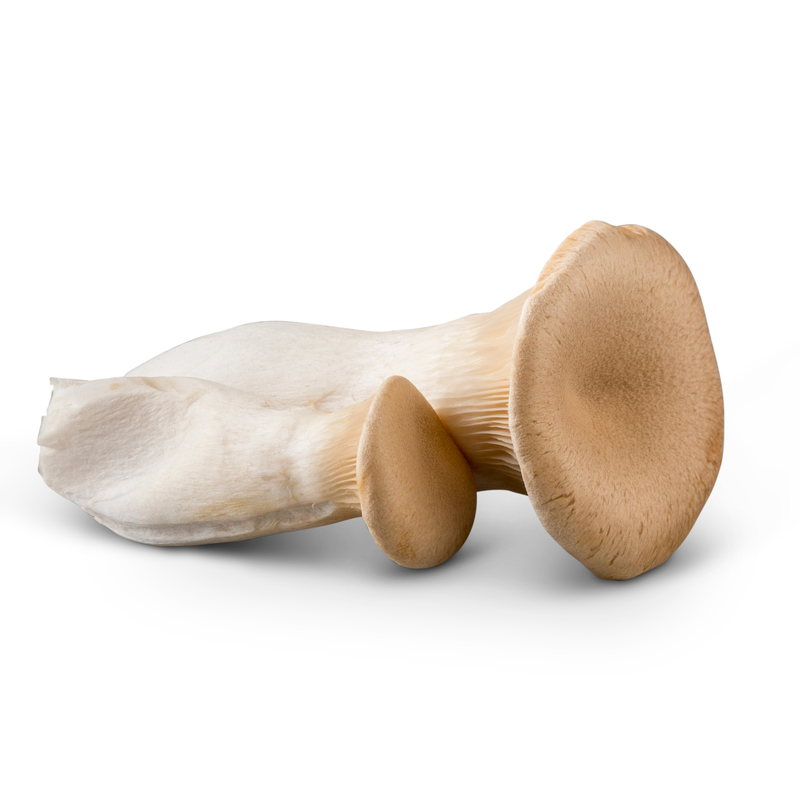 From ordinary whites and baby bellas to oyster, shiitake, king trumpet, maitake and enoki, we hope you enjoy eating our mushrooms as much as we enjoy growing them! 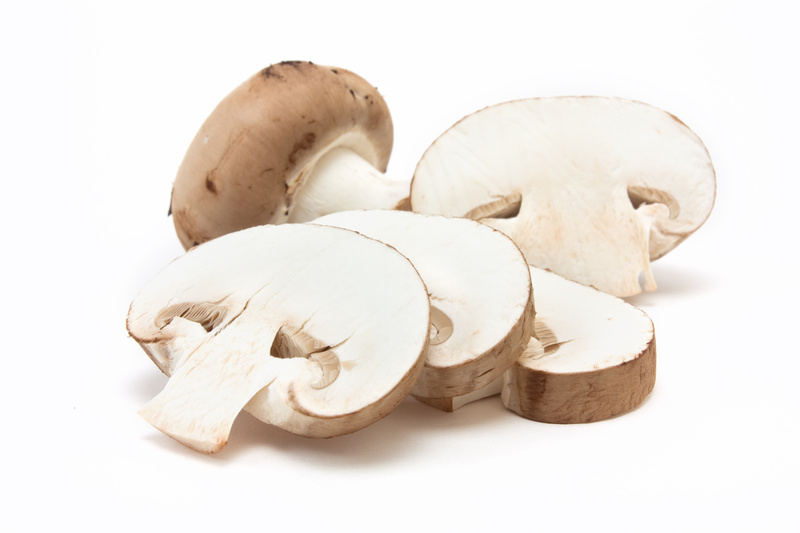 From White button mushrooms to Portabella caps… these varieties share the same scientific name, Agaricus bisporus. 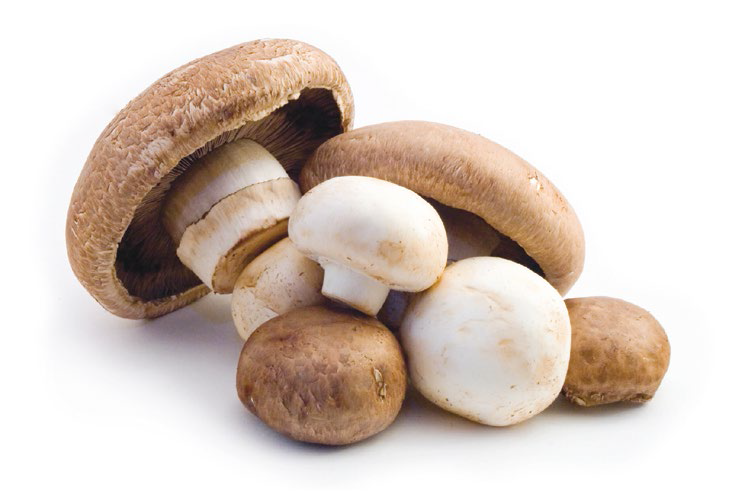 This can be explained in the same as way as humans: we are all homosapiens but our skin pigments vary. 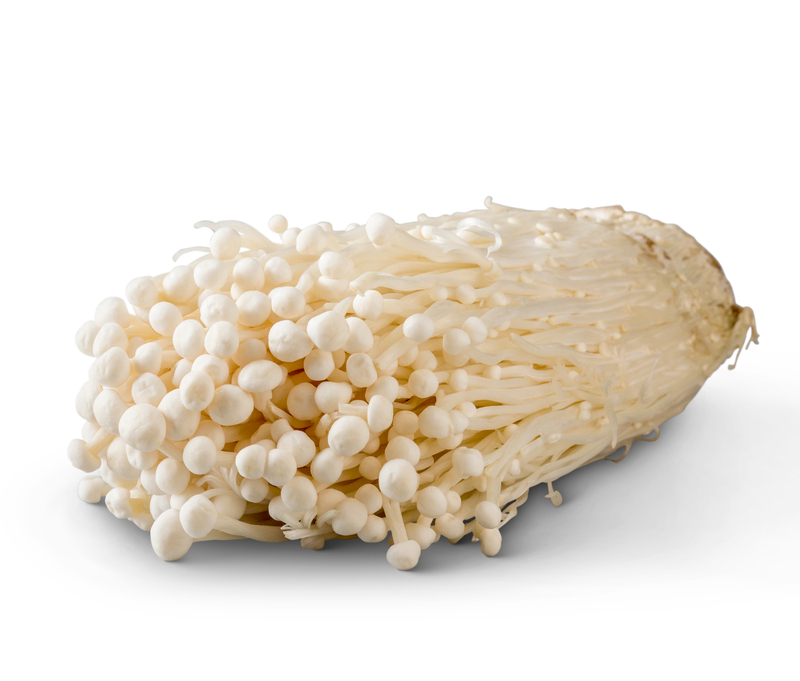 These are the most widely used mushrooms in the culinary world and in home kitchens.